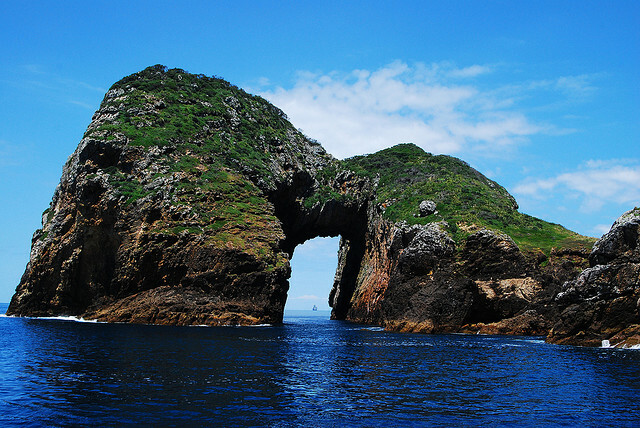 Idyllic unspoilt coastline, where the bush meets the sea. 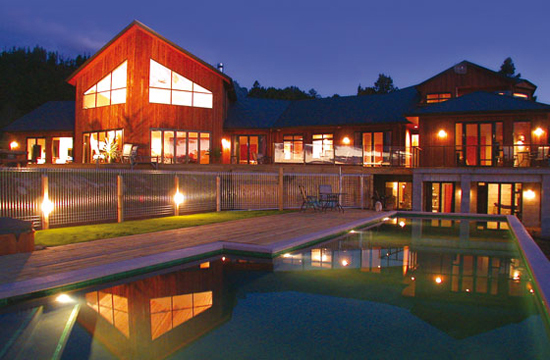 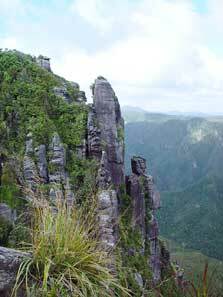 A rugged interior with numerous walking tracks and climbing opportunities. 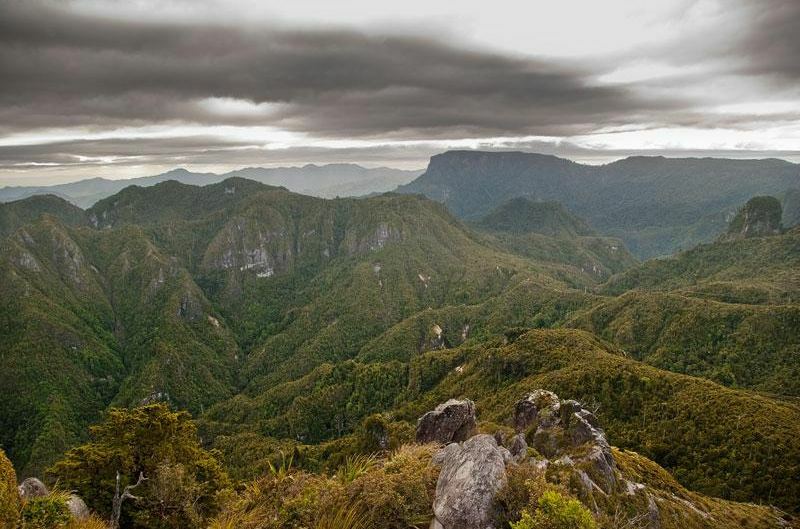 The Coromandel mountain range is an extension of the Mamaku and Kaimai mountain ranges. 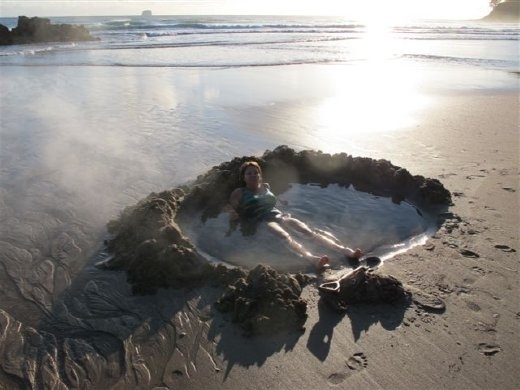 Dig your own spa at Hot Water Beach and soak in the hot mineral water bubbling through the sand. 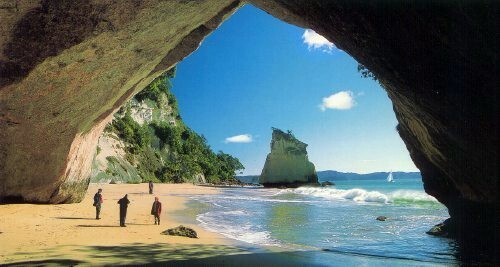 Take a walk in the Cathedral Cove Reserve, down to the coast where the sea has sculptured fantastic rock formations. 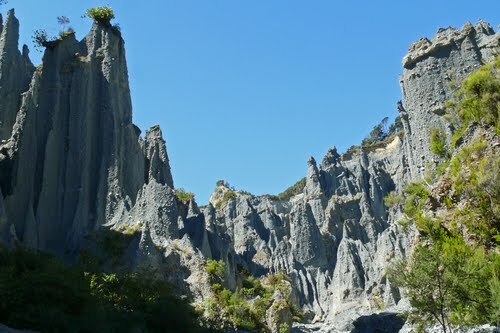 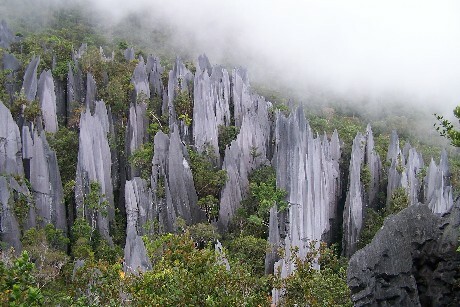 Amazing rock features can also be found at The Pinnacles in the centre of the Coromandel Peninsula. 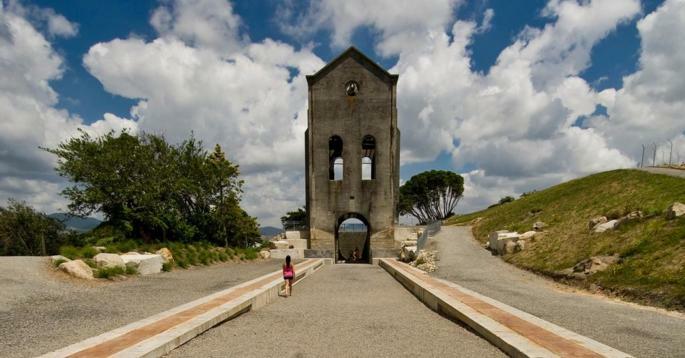 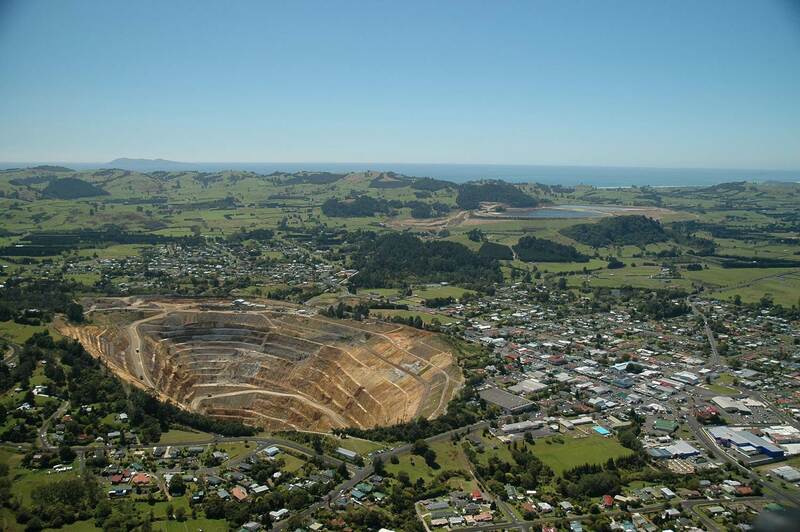 If you have ever driven through Waihi, you could be forgiven for being completely unaware that you were skirting the edge of one of NZ's largest opencut gold mines. 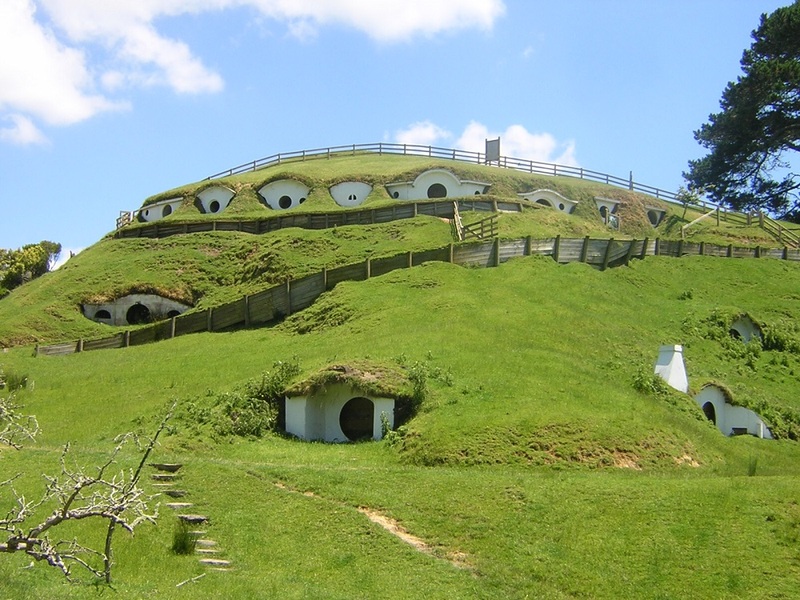 Two tours operate daily with a duration of approximately 2 hours. 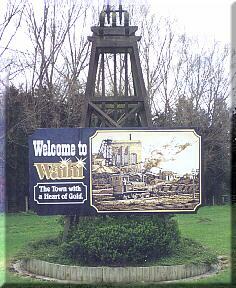 Martha mine, pictured above, has been operating as an opencut since 1987. 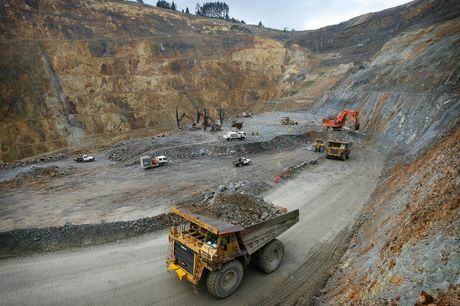 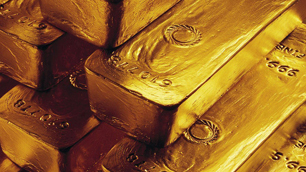 The Favona Mine is an underground operation which began extracting ore from stopes in 2006. 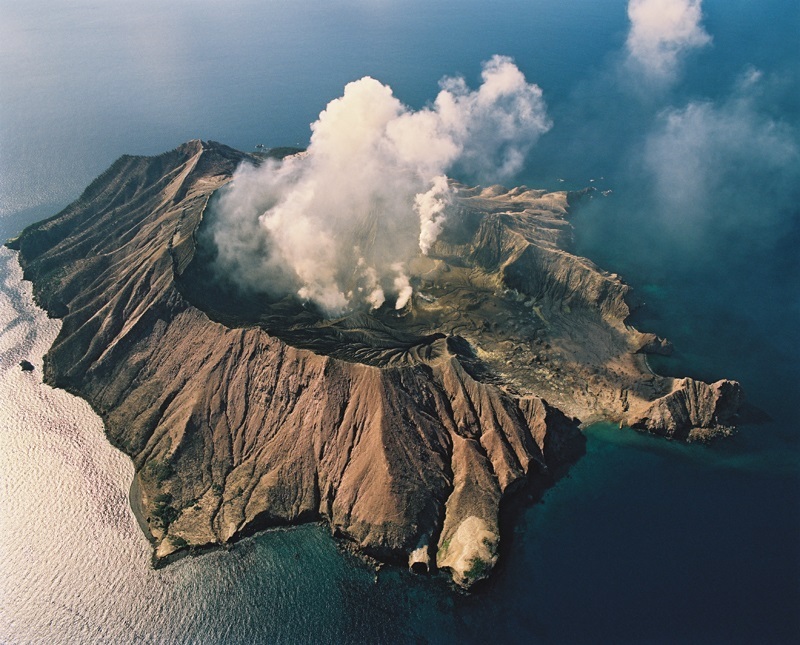 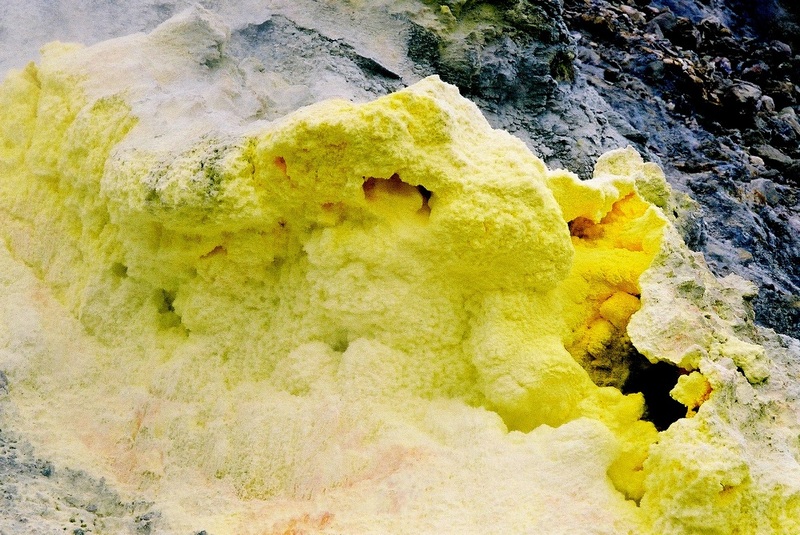 Whakaari is NZ's only active marine volcano and lies 48 km off the Bay of Plenty. 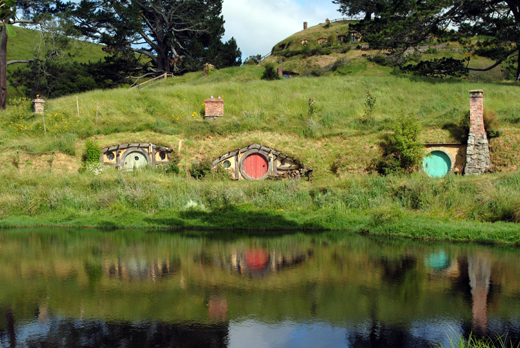 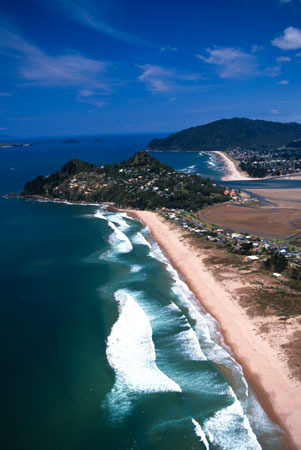 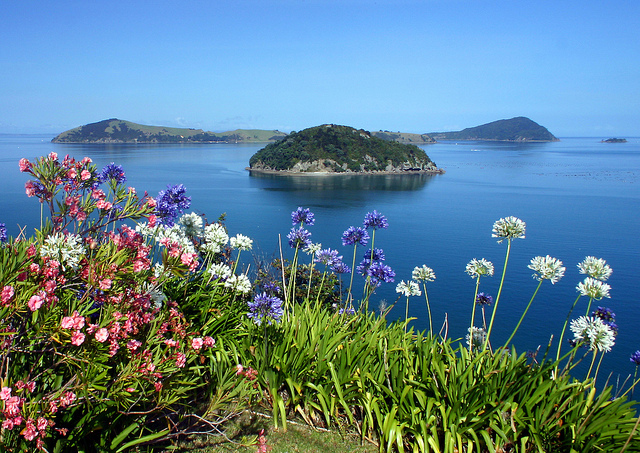 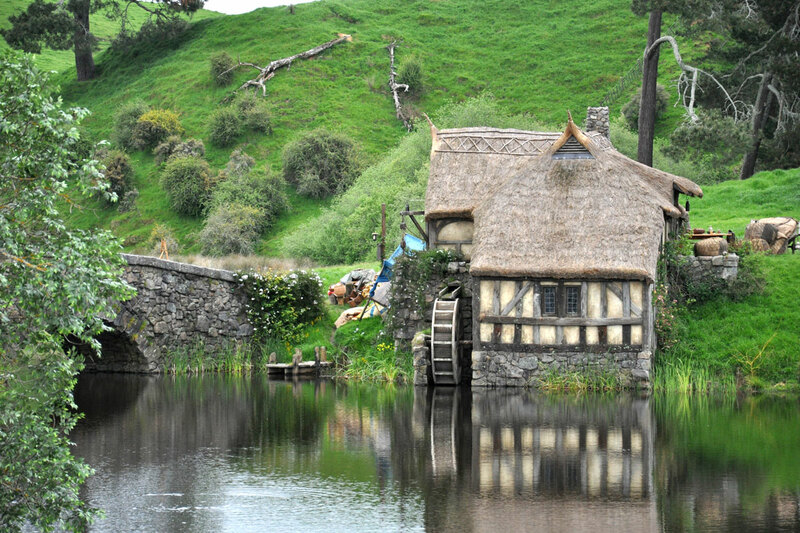 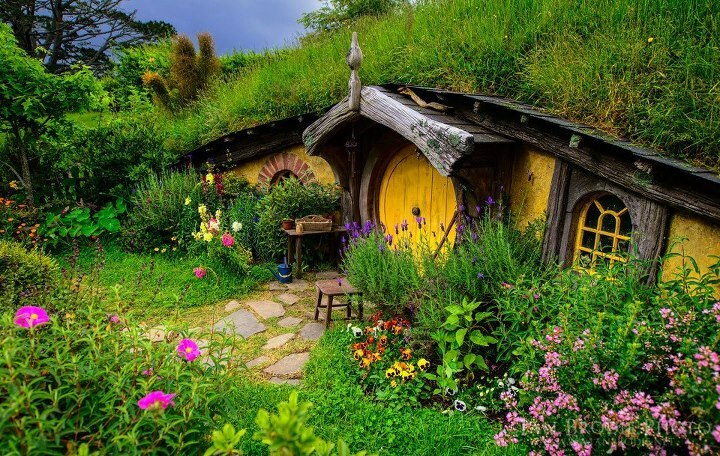 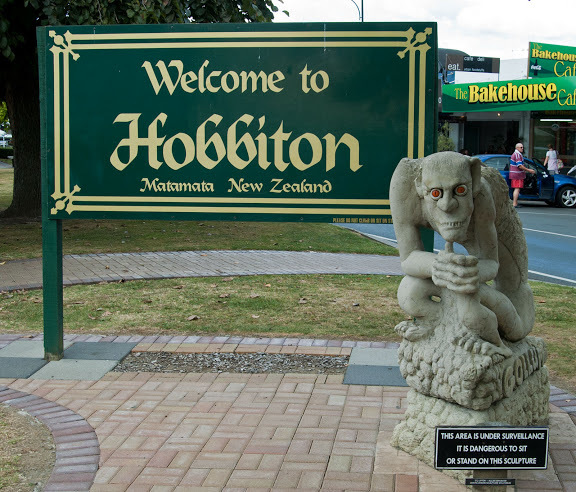 It can be reached by boat from Whakatane, which is about one hour from RCR by car. 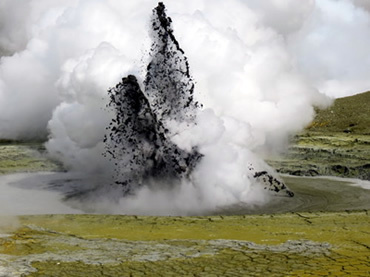 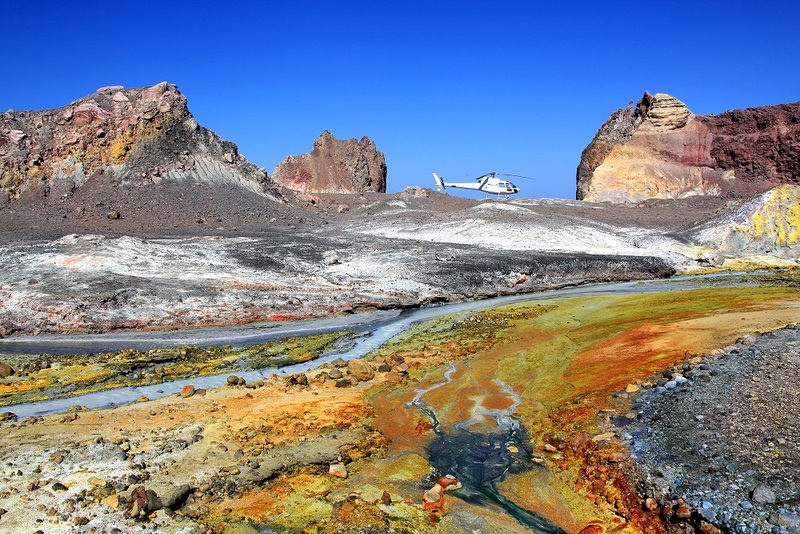 For the more affluent, helicopter transport to White Island is an option. 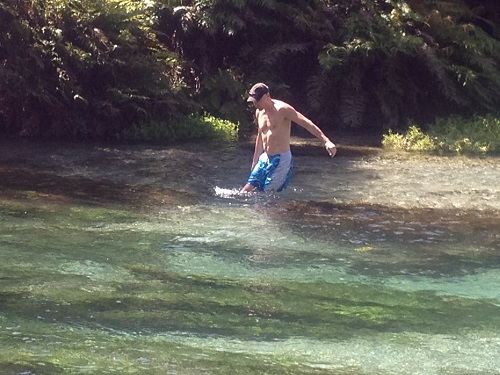 The Waihou Stream is totally spring fed. 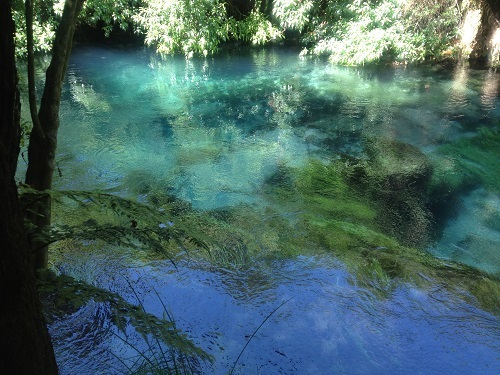 Water from the Mamaku Plateau takes anywhere from 50-100 years to reach the Blue Spring. 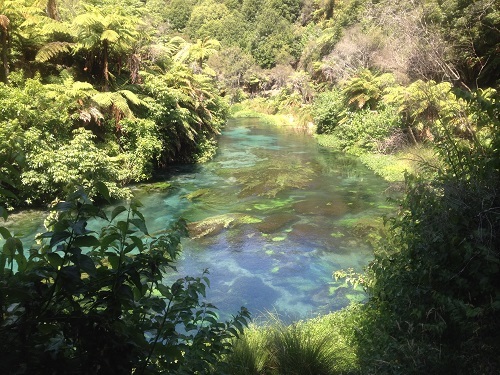 Water flows from the spring at a rate of 42 cubic metres per minute (9240 gallons per minute). 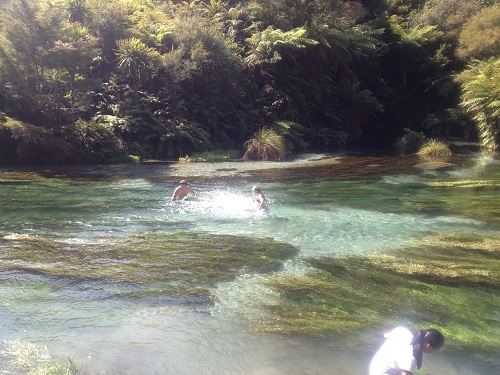 The water temperature of the Blue Spring is a constant 11 degrees celsius throughout the year. 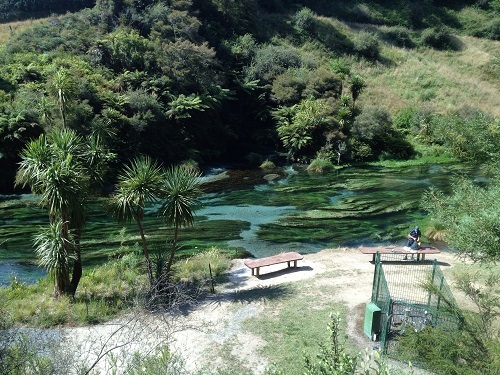 The reason for the blue colour (and high visual clarity) of the Waihou River and its spring source is the high optical purity of the water. 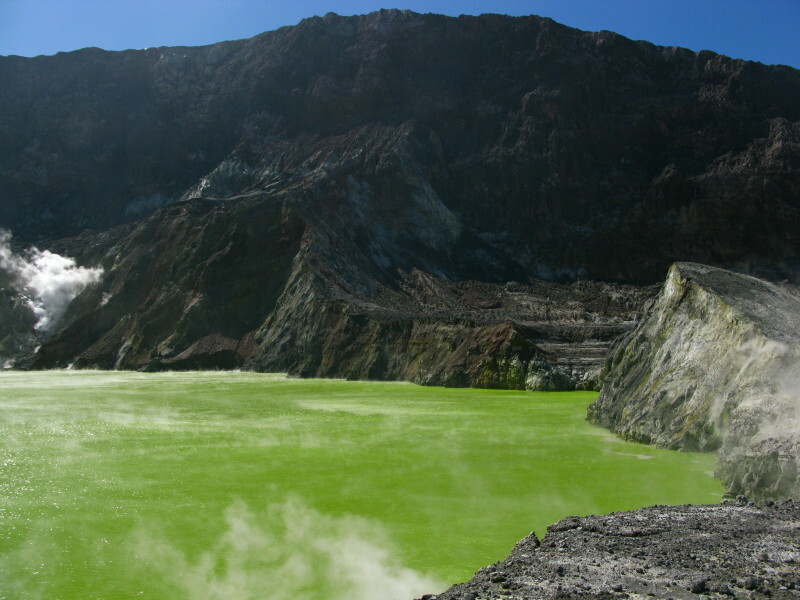 Pure water is intrinsically blue in hue because it absorbs red light leaving only blue and (some) green light to be transmitted to the observer's eye. 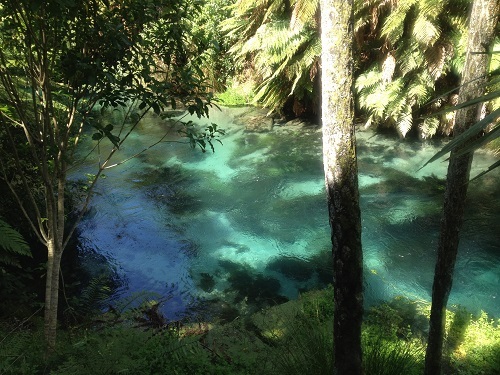 Pure natural waters are blue to blue-green in colour because they lack light absorbing constituents and particles. 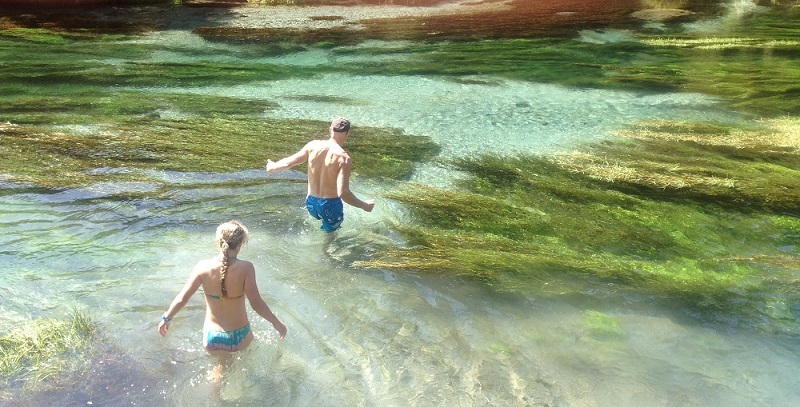 Both particles and light-absorbing matter are efficiently removed during the long settlement time of spring water while in aquifers. 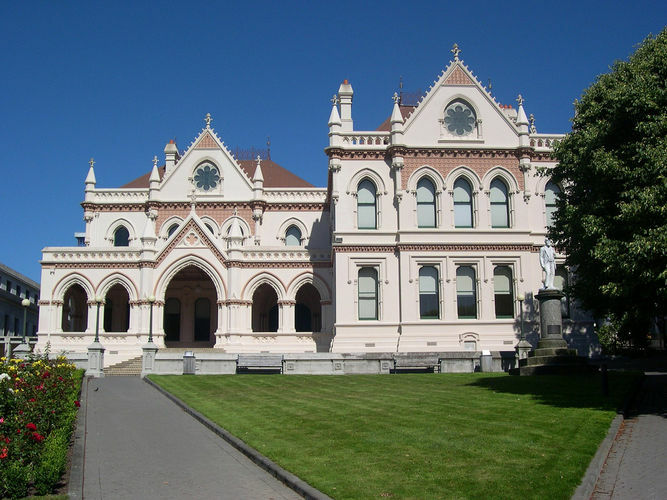 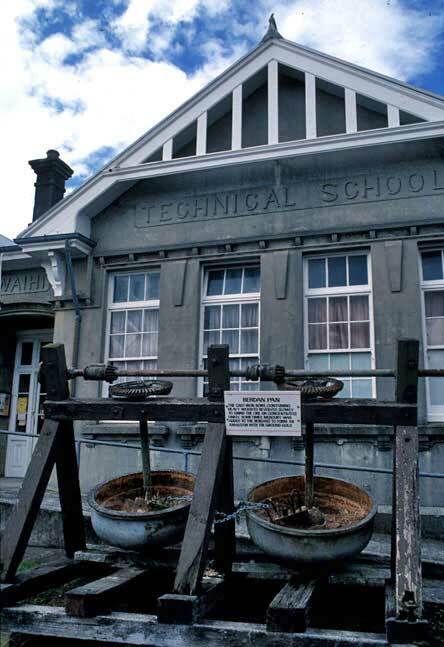 Extract from Putaruru information site. 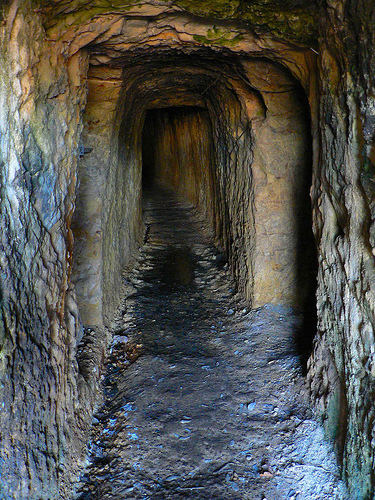 Walkway is 4.7km to reach the springs, return by the same path.